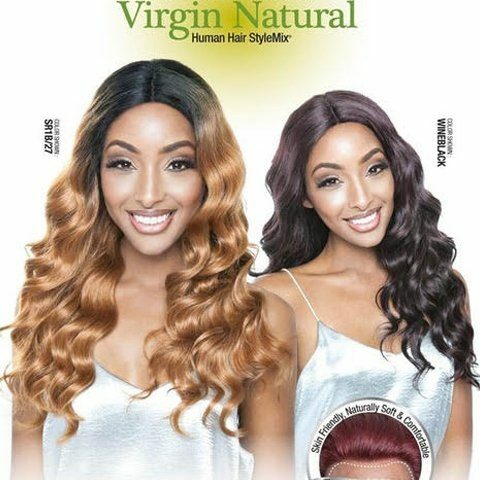 Women have been using weaves to enhance the natural beauty and uniqueness of hair. 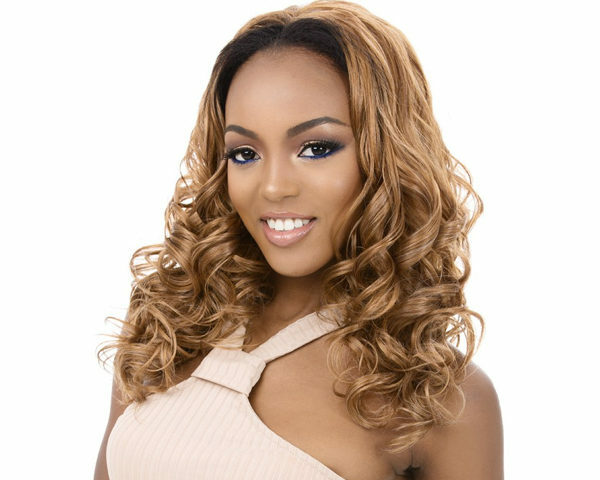 If you want to look your best for special events or just because, a wig can help you create the style you have always wanted. 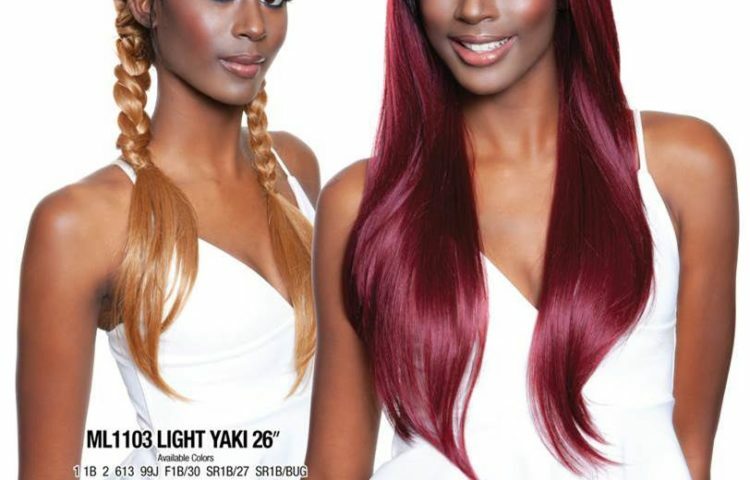 Hair Add-Ons & Wiglets for women with thinning hair or who wish extra volume, lenght or color. 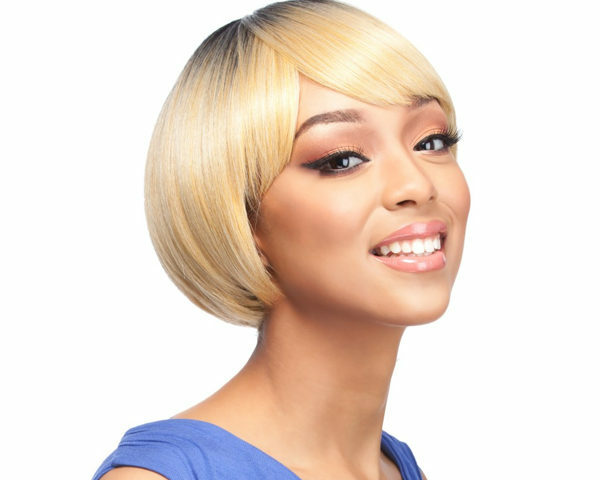 Young ladies deserve to wear wigs that accentuate their style and love for beauty. 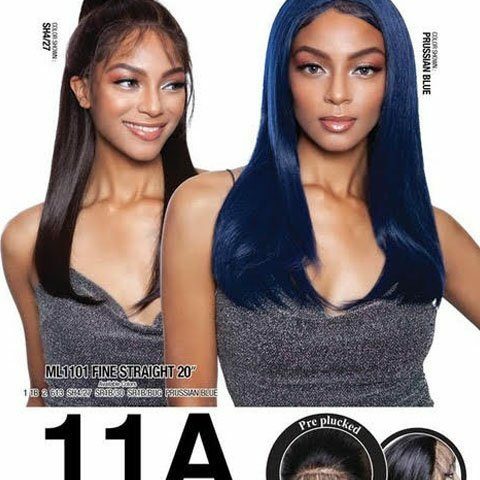 Elderly woman deserve the same. 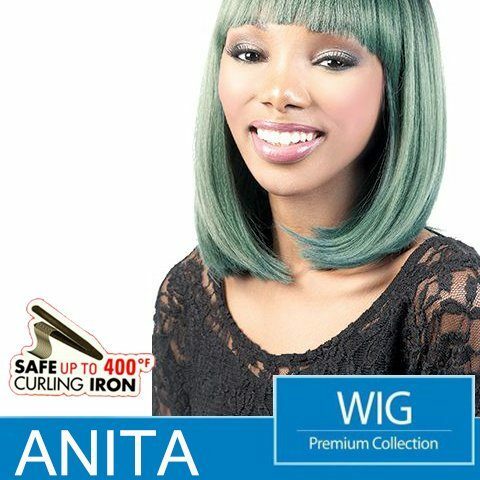 Our wigs can be worn by any age group despite their style or color. 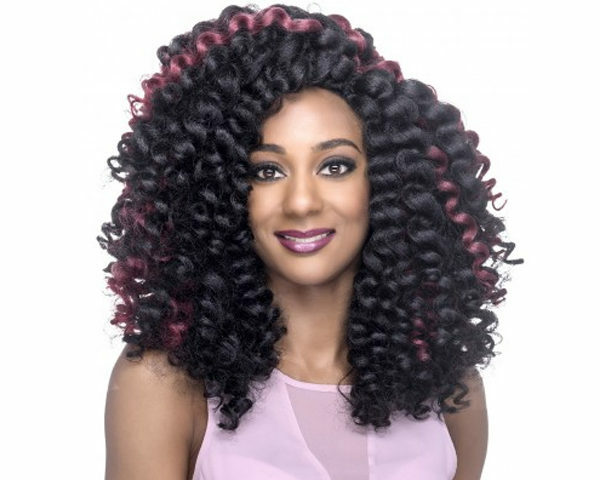 We style wigs for women seeking comfort, trendiness, natural appearance, and of course, beauty! 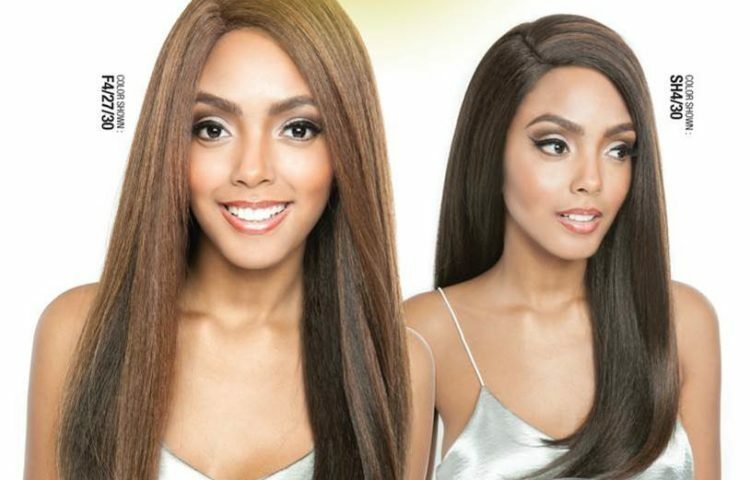 Our goal is to make our customers happy and confident with how they look in our wigs. 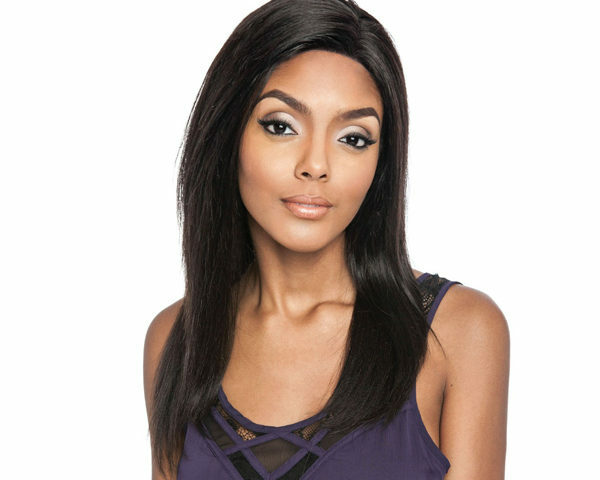 Our wigs are for all types of women: Friend, Daughter, Mother, Wife, and Grandmother.